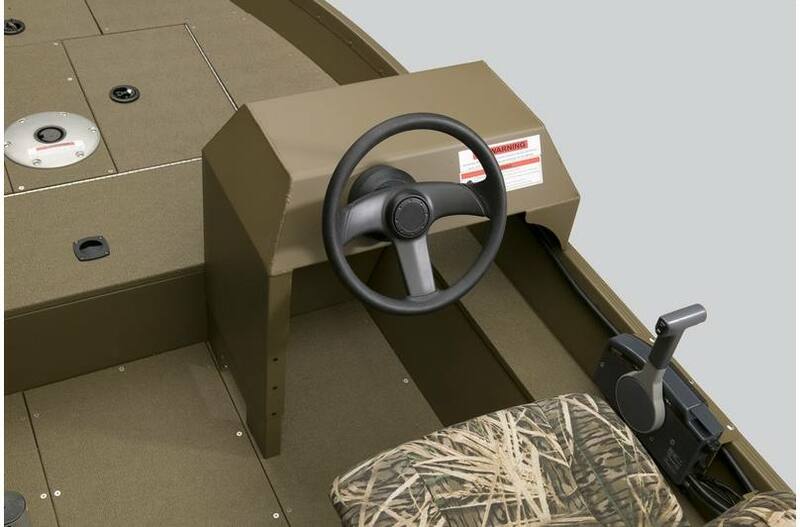 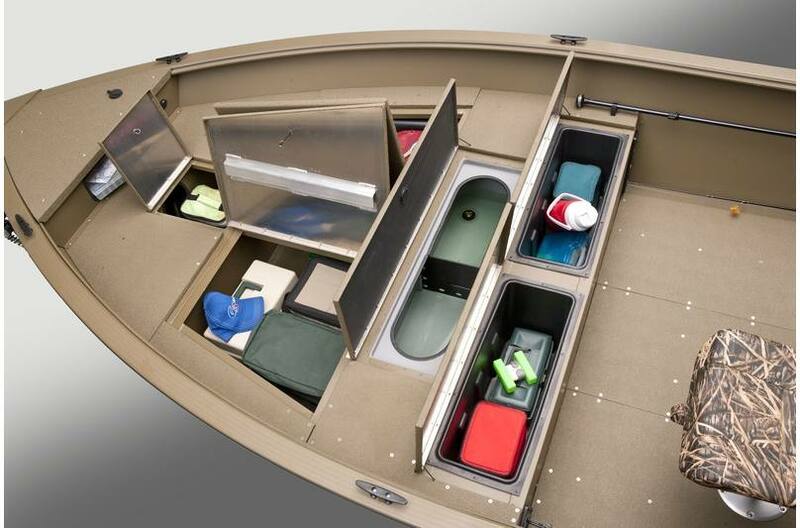 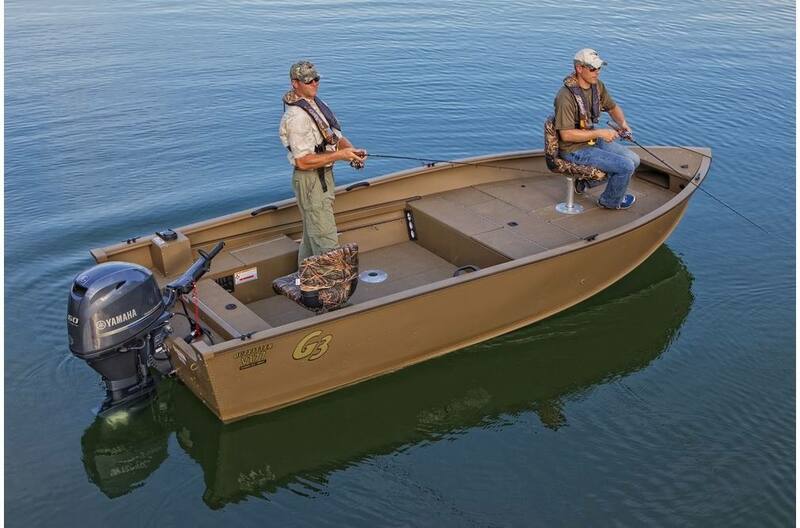 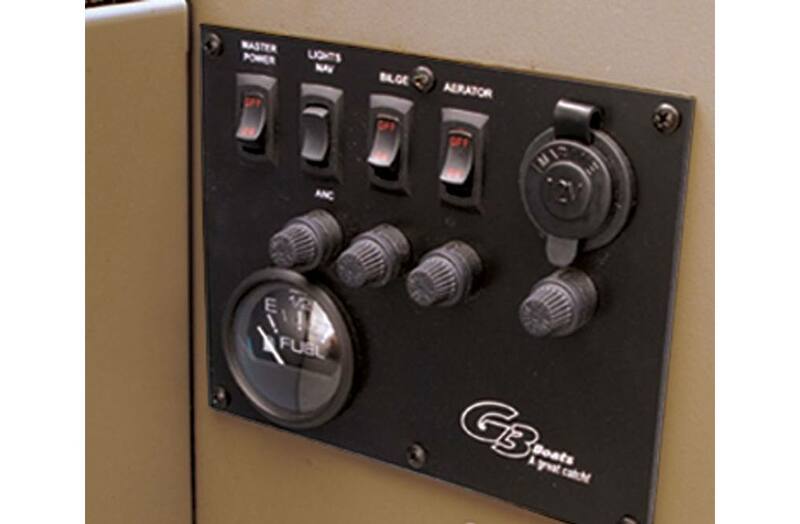 Add the optional dealer installed aluminum console to either model. 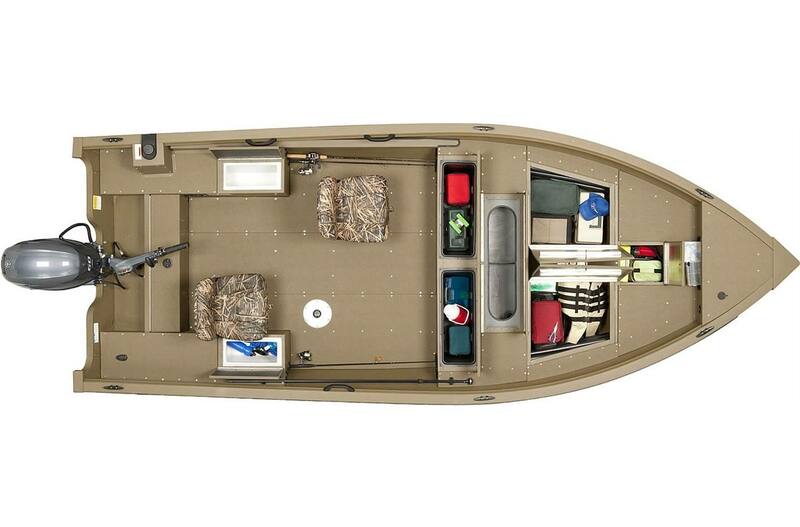 Boat Length: 17 ft. 7 in. 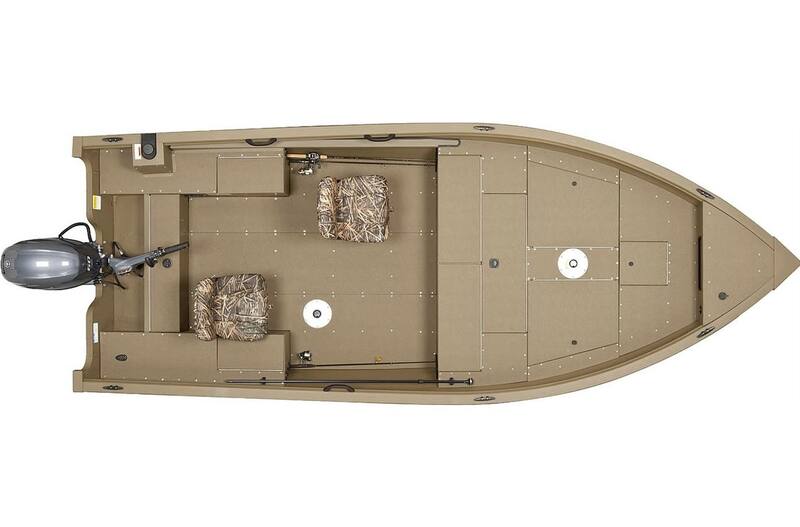 Dry Hull Weight: 940 lb.